You don’t have to go far or spend any extra money on a gym membership. 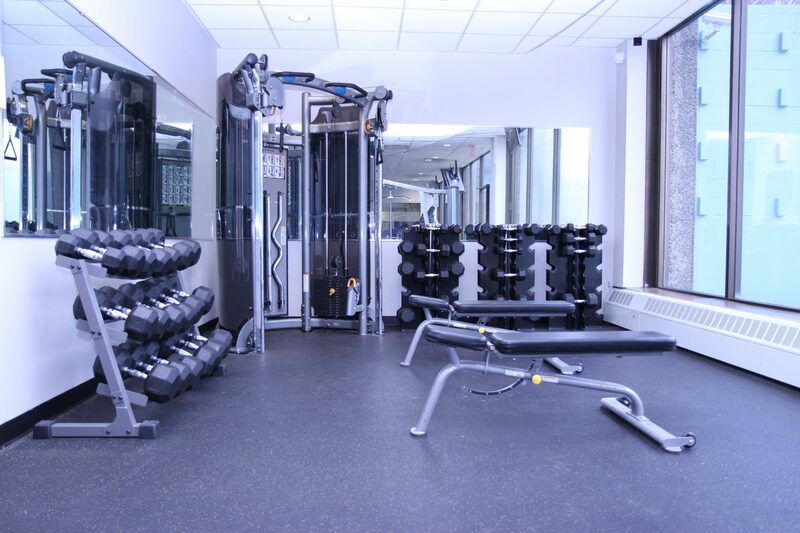 We have a wide variety of complimentary state of the art fitness equipment on site for your convenience. 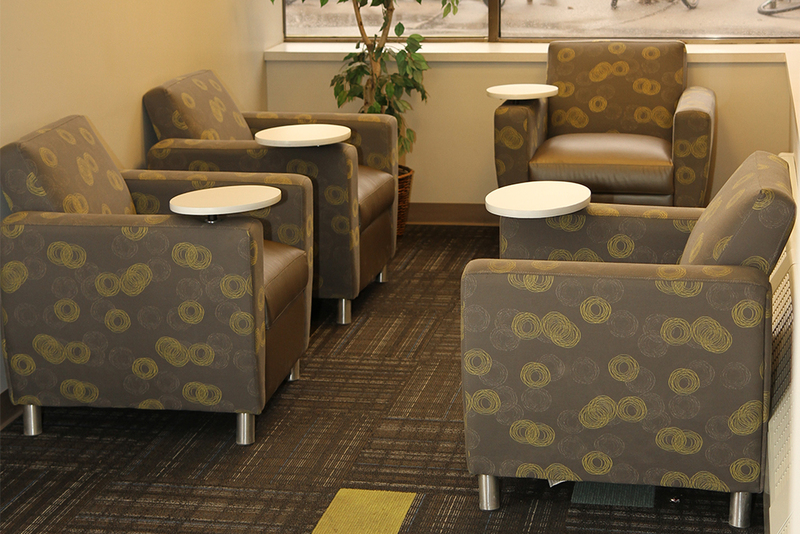 We have Study Lounges With Free Wifi that are available 24/7. Relax and enjoy some stress-free study time away from the distractions in your apartment. 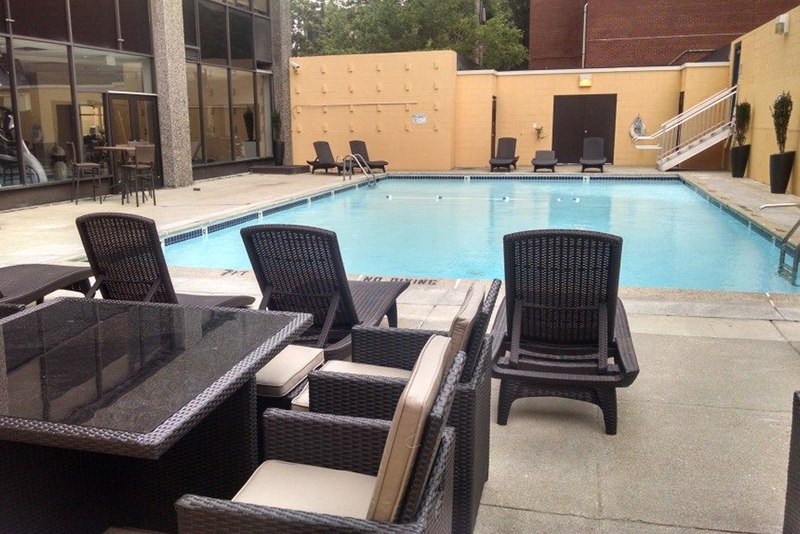 There is no reason to leave the comfort of your apartment building. 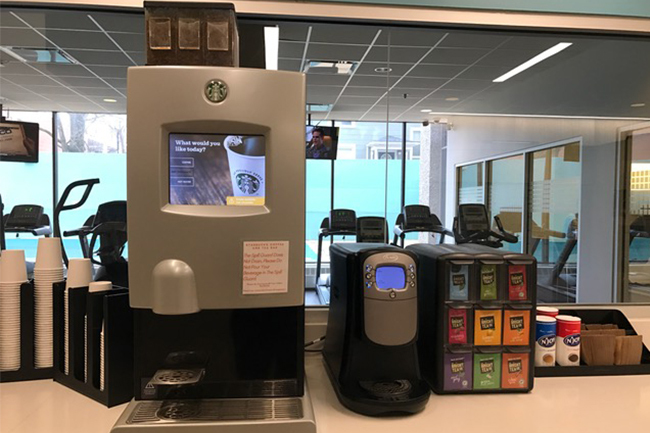 Our brand new coffee bar offers a variety of coffee, tea, hot chocolate, lattes, and cappuccinos whenever you want. Snuggle up to a cup of hot coco while doing your laundry and studying. Being a student in the modern age would be impossible without consistent access to the Internet. 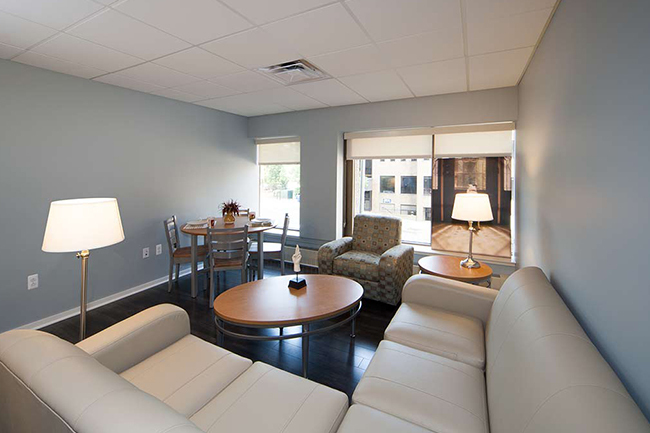 Our residents have access to free Internet and DirectTV in every room. No need to make those burdensome trips to the thrift store to buy dirty, used furniture. We have stocked all our rooms with modern appliances and furniture. 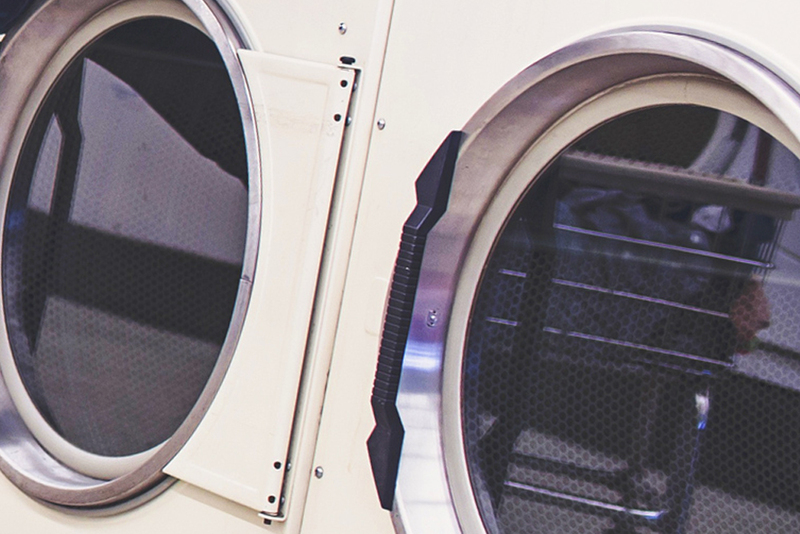 Don’t ever worry about leaving the apartment building to do your laundry. 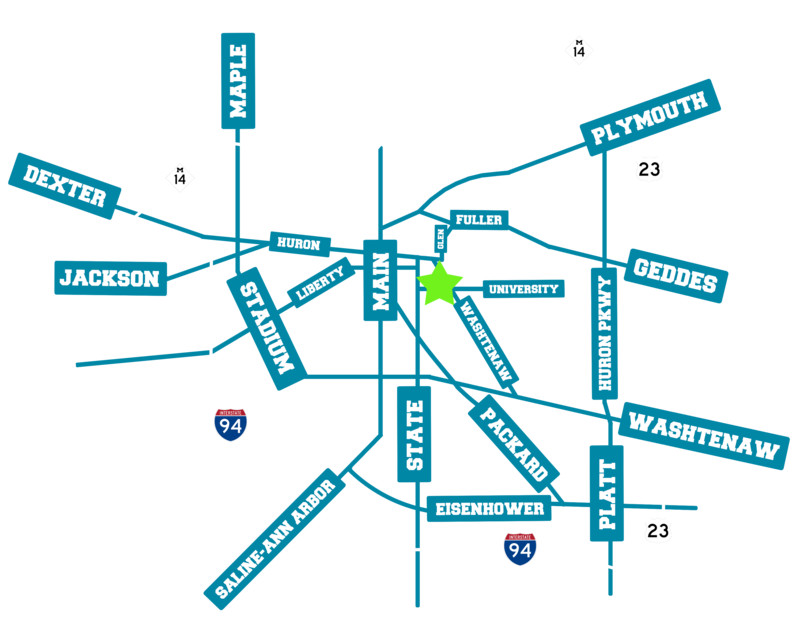 University Towers has you covered with convenient washing machines and dryers 24/7.